Did you know that you can now order repeat prescriptions and book routine GP appointments online? If you would like access to this service please ask at reception or see our online services page for details. GP Appointments can be made during reception hours, either by calling in at the surgery, online or telephoning the surgery on 0115 9395555. We offer same day appointments and they are released at 08:00 for a morning appointment and 14:00 for an afternoon appointment. 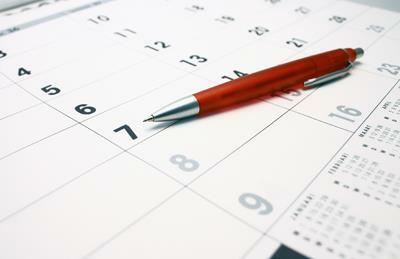 Pre-bookable appointments up to three months ahead are available. Consultations with the doctors and the nurses are by appointment only. When booking appointments, patients may indicate their choice of doctor, but in a small practice like ours, there are limitations of availability. Emergencies are dealt with by the on-call doctor. If you would like someone to be present during your appointment with a doctor or other health professional, please ask and we will do our best to help. We are a teaching practice for medical students. This means, on occasions, a trainee doctor will be sitting in during consultations. You will be notified of this and if you have any objection, it is your privilege to ask that the trainee is not present. If you require additional support and feel you may need more time with the clinician, please bring it to the receptionists attention.